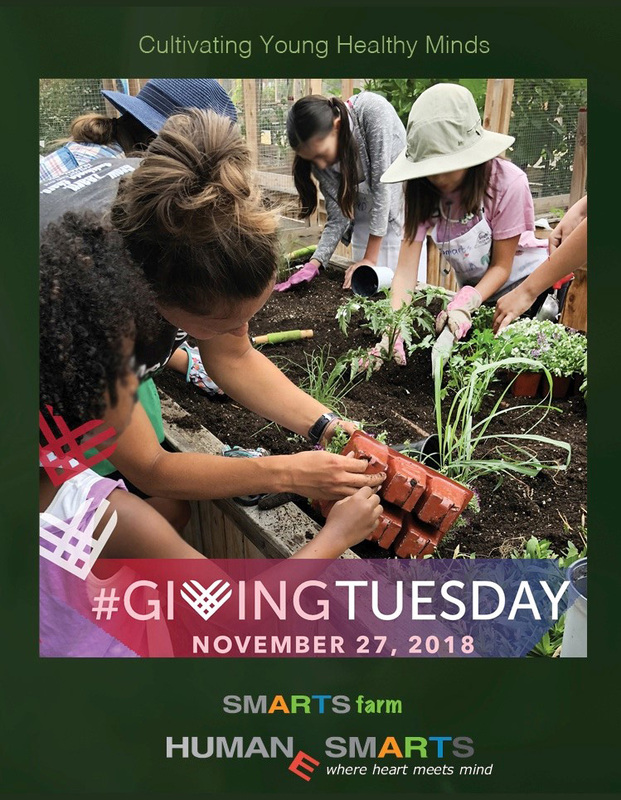 In the five in a half years since our first seeds were planted at SMARTS Farm, more than 8,900 underserved young people have learned about gardening, the arts, sustainability, and self-sufficiency at our workshops. One hundred and fifty community gardeners have produced food for their tables in our beautiful raised beds. We need your help to keep this tremendous community asset thriving, and to help Humane Smarts move forward with future projects and goals.